As we celebrate World Teachers Day this year we are delighted to have Dr Margaret Varady talk about her latest projects. Margaret has been involved in working with students, schools and systems in various African countries and the Middle East over the past few years. She will share her journey and experiences as well as explaining the current projects to develop personalised learning in African classrooms. Margaret will also present certificates to those teachers nominated by their principals to receive an award for their outstanding contributions to education. Margaret has been a secondary teacher for 39 years and has taught in various schools in NSW and New Zealand. She was Principal at Sydney Girls High School from 1992-2008. She worked for the Board of Studies for 2 years mainly in the area of Assessment and Reporting and was Supervisor of HSC Marking for 9 years. 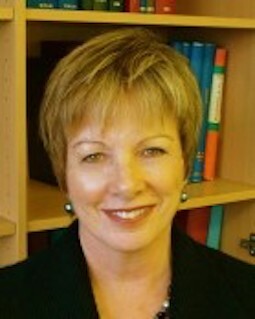 She was the Coordinator of the Office of Educational Leadership in the School of Education, UNSW, from 2009 until 2014. Margaret’s doctoral thesis was “The Relationships between School Culture and Student Outcomes in NSW Selective Schools”’ and Margaret has a great interest in the role of school culture in improving student outcomes. She was awarded an AO in the Australia Day Honours in 2005 and the Wyndham Medal in 2008, and selected as one of the top principals across the world (Beijing 2006) and one of the most influential educators in Sydney (2007 SMH). Margaret is currently working on personalising learning with digital education initiatives as Head of Education, Institute of Digital Education Africa (IDEA) to improve teaching and learning programs in Tanzania, Uganda and South Africa. 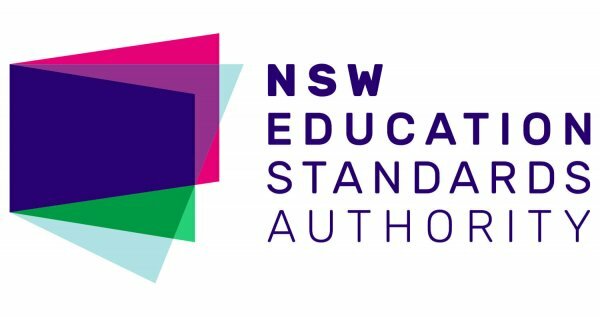 Attendance at this event will contribute to one hour of NESA Registered PD addressing 6.2.2 from the Australian Professional Standards for Teachers towards maintaining Proficient Teacher Accreditation in NSW.